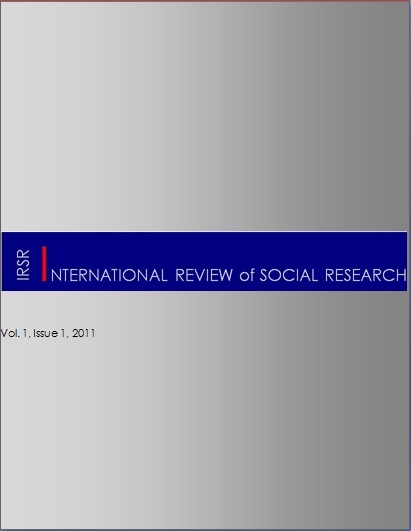 June 2014; Volume 1, Issue 2. Keywords: communist system, higher education planning, command economy, Janos Kornai. Abstract. “The combination of education with industrial production” made the top 10 list of measures which have to be implemented in countries where the proletariat will raise as the ruling class, according to Marx’s Communist Manifesto. It is ranked at the end of the list of necessary steps to achieve a new social order, however it endured and, in a slightly modified form it even exists today in higher education reform strategies. To which extent has this ideological prescription been followed and inspired political measures? This paper aims at proposing a few steps in creating a theoretical framework for analysis of the role of higher education in the communist system. I will use an institutionalist approach to explore where higher education can be placed, in the larger context of the communist system. I will try and adapt the system paradigm proposed by Janos Kornai to this topic and explore higher education as a component of the larger communist system. Was it the universities’ mission to produce an able workforce for the industrial development? Was there another scientific or ideological mission equally important? How well did the communist central planning system perform in matching industrial demand and educational production? These are some key questions to which this exploration aims at finding a framework for answering.